The Victorian Ropery Buildings at the Historic Dockyard Chatham make a great location for both film and television productions. This historic environment with its authentic cobbled streets, industrial buildings and fine Georgian and Victorian architecture as backdrops for both period and present day sets make this the perfect choice for both filming and photo shoots. 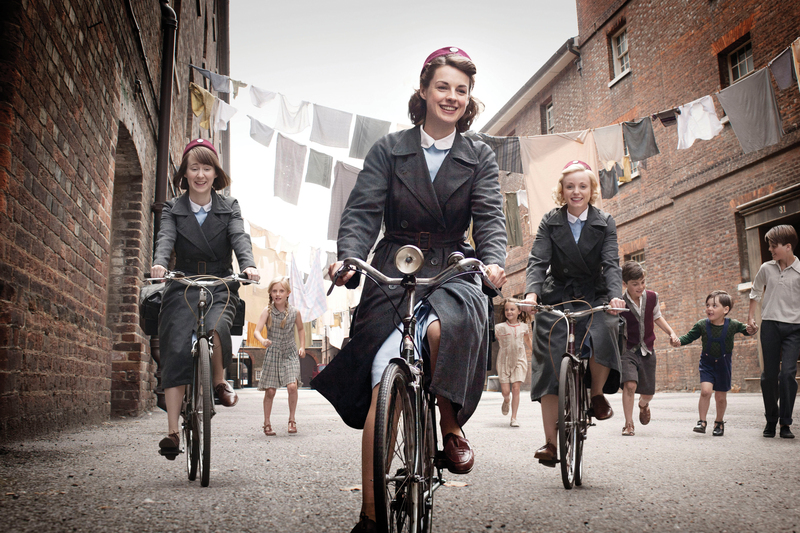 Call the Midwife has been filmed here at the Historic Dockyard, Chatham and you can now book tours and afternoon teas. Master Ropemakers rope was used for the washing lines - so order yourself a Call the Midwife washing line rope 6mm Synthetic Hemp. The Tarred Yarn Store with its original features makes a great backdrop, with plenty of space for all filming and photography equipment and support vehicles working with our friendly filming team makes this site the first choice for many location managers.